Are you looking to switch careers, heading to college or transitioning out of the military? If the answer is yes to any of these questions, Pensacola State College can help. 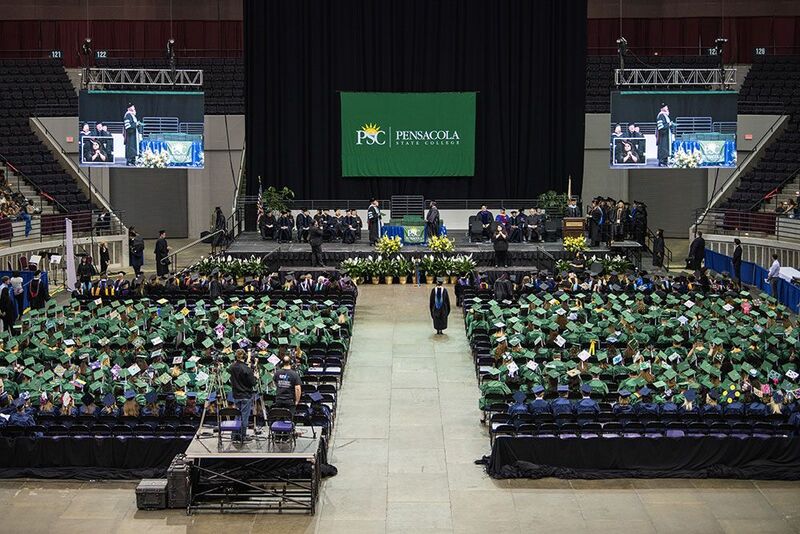 Pensacola State has launched Career Coach – a free online tool to help students and residents find a rewarding career by providing the most current data on job postings, employment forecasts, wages, and associated education and training. 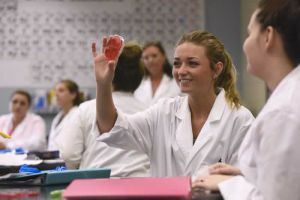 Located in the bottom right-hand corner of the Pensacola State College homepage at https://www.pensacolastate.edu/, the Career Coach uses web-scrapping technology to pull the most recent data on the three-county job market. Pensacola State College has contracted with EMIS to gather information for the site. The international company gathers and analyzes labor market data from nearly 100 sources, including the U.S. Department of Commerce, U.S. Department of Labor and U.S. Department of Education National Center for Education Statistics. EMIS uses web-scrapping to compile data on businesses and employers that have hired employees within the past 12 months, Busse said. Along with open positions, Busse added Career Coach shows the current number of people employed in a certain profession as well as the average wage for the job. EMIS already collects and provides labor market data for the Florida State College at Jacksonville, Valencia College and the College of Central Florida. The San Diego Workforce Partnership, the Texas Council of Public University Presidents and Chancellors, the Kansas Independent College Association and the Chicago Metropolitan Agency for Planning also are among the many other entities that use data compiled by EMIS. Also, Career Coach includes a resume-building feature that allows users to customize their employment history. “The resume builder allows users to type-in basic information using a template and then modify it to reflect their actual work experience,” he said. Career Coach provides an online career assessment and job recommendations. Users also can design a job search based on their personal educational level.